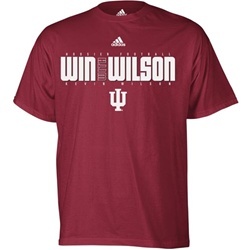 New from ADIDAS is this great looking new tee to commemorate the hiring of Kevin Wilson! Get yours today! Sizes are unisex (mens).